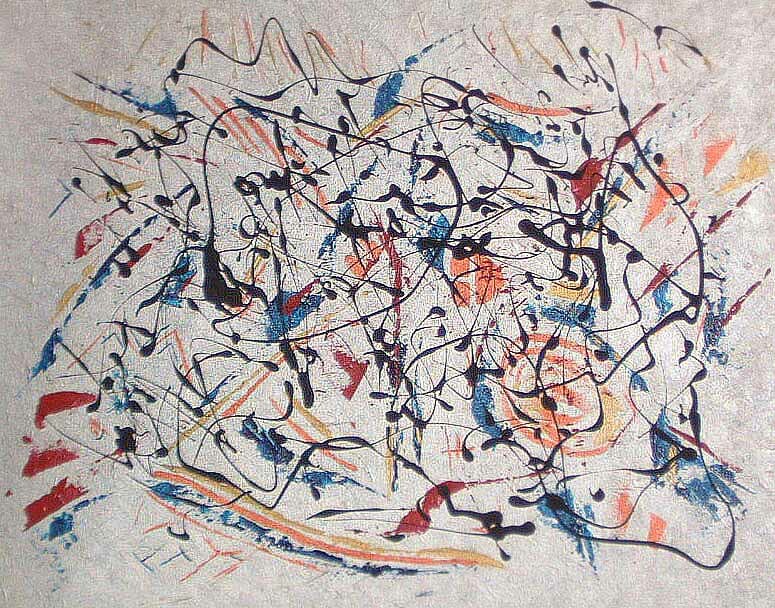 Let no one make fun of my wink to Pollock. A bit of dripping, on my painting. Will make me sing…While I’m painting.